The strength of our program is reflected in our college admissions, which echo the range of interests and abilities of our graduates. Upper School graduates have gained acceptance to highly selective colleges and universities, including Boston College Honors Program, Brandeis, Berklee College of Music, High Point, Howard, Rensselaer Polytechnic Institute, Smith College, Syracuse University's School of Communications, and Tulane, among others. Over the last 3 years, our seniors have received over $4 million in merit aid. Of course, our goal is to find the right college for each student, not just the most selective one. Still, these college placements are a tribute to the quality of our students, teachers, and program. They also speak to the caliber of our College Counseling Program. 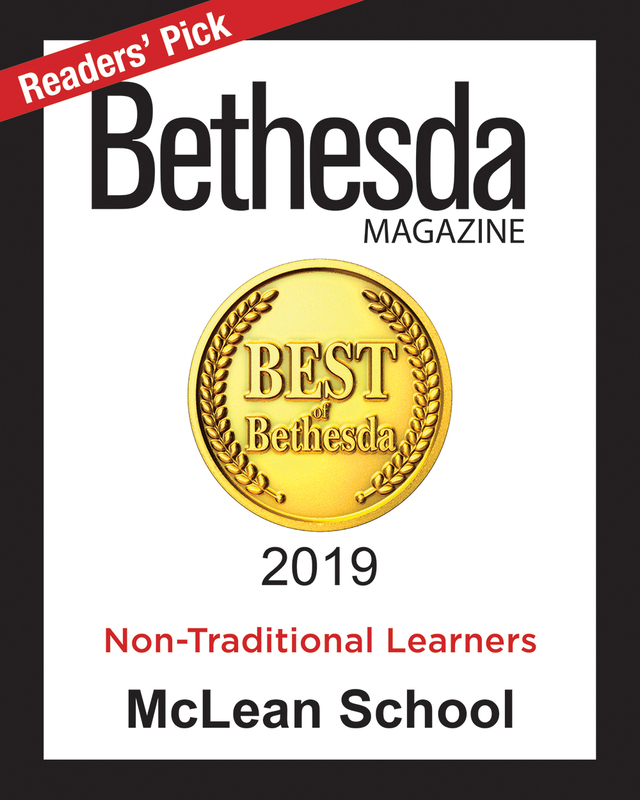 At McLean, College Counseling starts early with students and their families, so that each student can be guided individually, equipped with an understanding of how they learn, and how to advocate for themselves. Over 80 representatives from colleges and universities visit McLean - coming as far as from California. By comparison with any school in the area, the level of support is remarkable. Contact our Co-Directors of College Counseling, Hannah Serota, or Kathleen Glynn-Sparrow, to discuss McLean's college counseling process. Below is a list of the colleges and universities into which our recent graduates were admitted. The bold type indicates at least one matriculation. Upper School students receive preparation for Standardized Testing beginning with the Explore test, a practice ACT, in grade nine.The Co-Directors of College Counseling, Hannah Serota, and Kathleen Glynn Sparrow help students identify and select the colleges that best match their academic strengths, and personal interests. Ms. Serota and Ms. Sparrow meet regularly with juniors and seniors to review the college application process—researching colleges, planning visits, writing essays, and practicing interview skills. In addition, the College Counselor works with individual students and their parents, helping them navigate and manage the college admission and financial aid process.